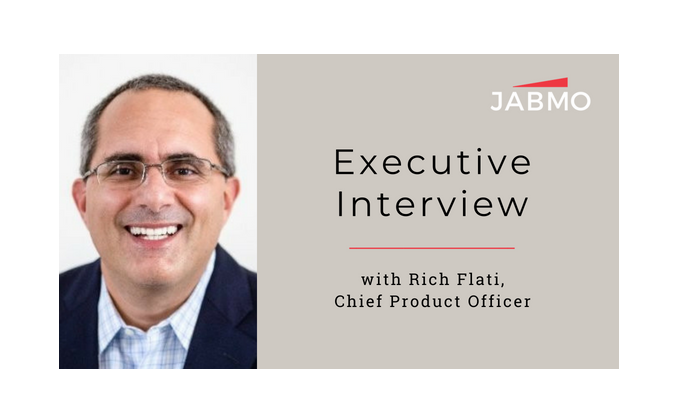 We sat down with Rich Flati, Jabmo’s Chief Product Officer to discuss the future of the Jabmo platform and his team’s key initiatives for 2018. Q: Can you tell us a bit about the work your team has just wrapped up in your most recent development sprints? 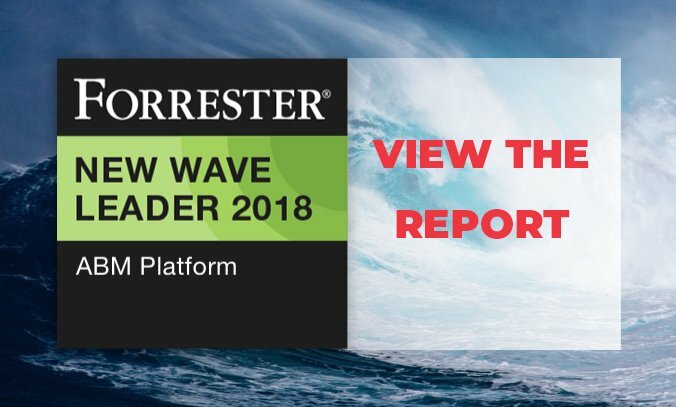 A: We spent the back half of 2017 and the first few months of 2018 enhancing platform security and tightening the product to prepare for GDPR implementation. Now that the product is fully compliant with Europe’s new privacy laws, we’re moving on to some exciting product enhancements. Q: What are those new enhancements? A: We’re working to build and further enhance, capture, and leverage firmographic data about the accounts in our database so our clients can better and more accurately determine what’s relevant for those accounts. We’re also working to add additional data fields to our IP database, providing for even more granular audience segmentation. 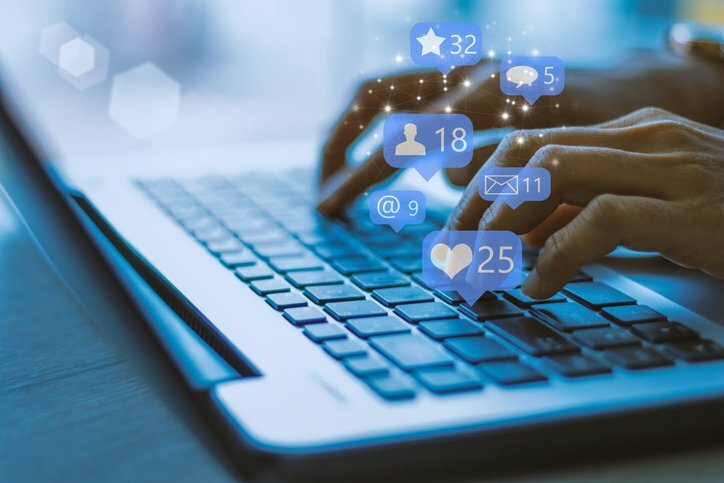 With these new enhancements, Jabmo users will have better reach within accounts and, in the future, be able to further segment accounts by division or business unit. Q: It sounds like there’s a lot of backend work going into making the Jabmo tool a more powerful resource for marketers. What about the user interface? A: We have UI enhancements planned for our next set of development sprints after we’ve deployed the database upgrades. 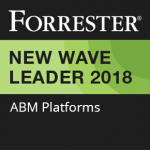 We’ll be working on interactive dashboards and analytics that will give our users insights into their ABM initiatives—helping them determine what’s working best and what they should be doing for their target accounts in the future. 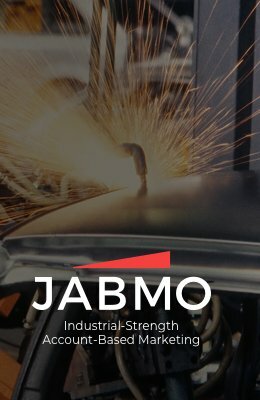 Interested in learning more about Jabmo’s ABM platform?